Image keeps on reaching milestones. 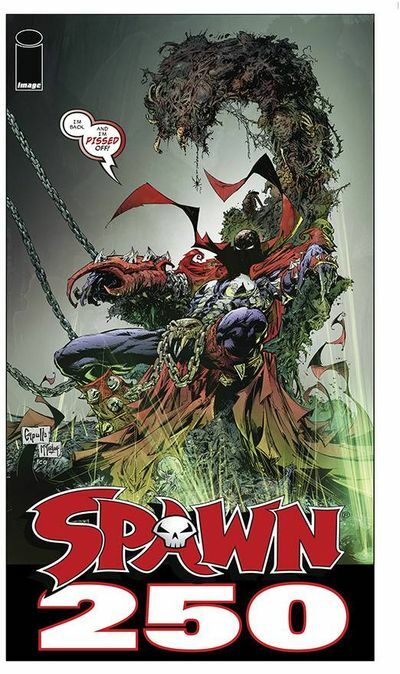 This week, Todd McFarlane’s Spawn hits #250, bucking trends to renumber everything! This celebration of all things Spawn includes the return of Al Simmons! …Creature Cops: Special Varmint Unit #1 comes from Rob Anderson featuring cute but dangerous panda-dogs! If we’re lucky, Mud Man #8 & 9 ship this week from Paul Grist. Kick off your boots before you come in here! 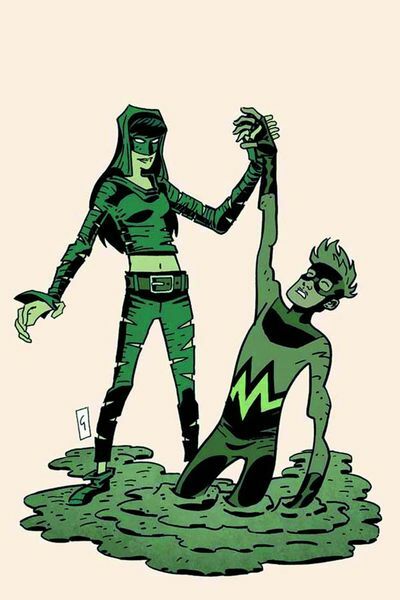 … Picks this week from LeaguePodcast.com!